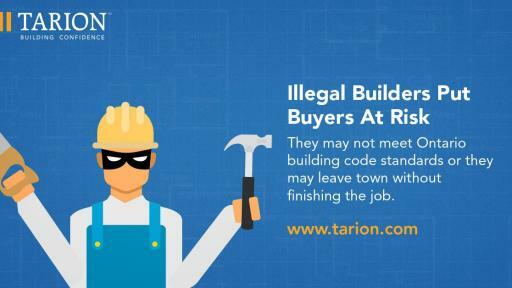 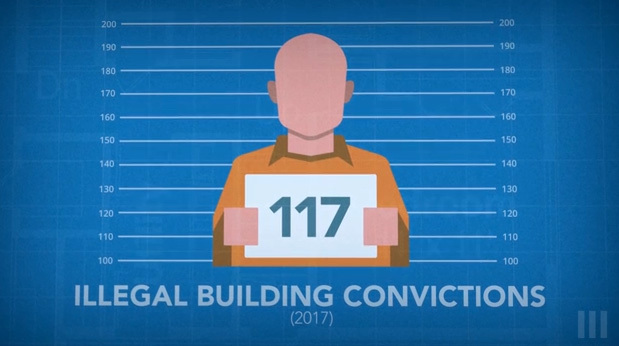 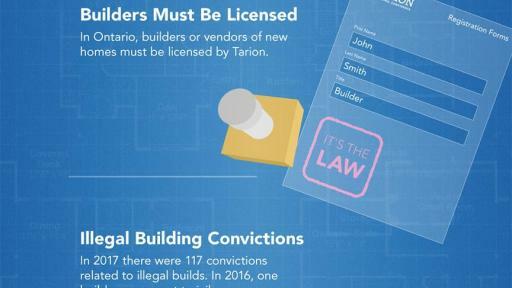 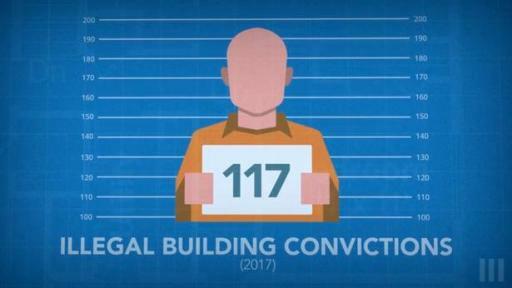 TORONTO ON — March 1, 2018: Tarion Warranty Corporation is recognizing Fraud Prevention Month with a strong warning to consumers that an illegally built home in Ontario may come with devastating consequences, including a home that may be unsafe to inhabit or a builder who, once paid, abandons the project altogether. 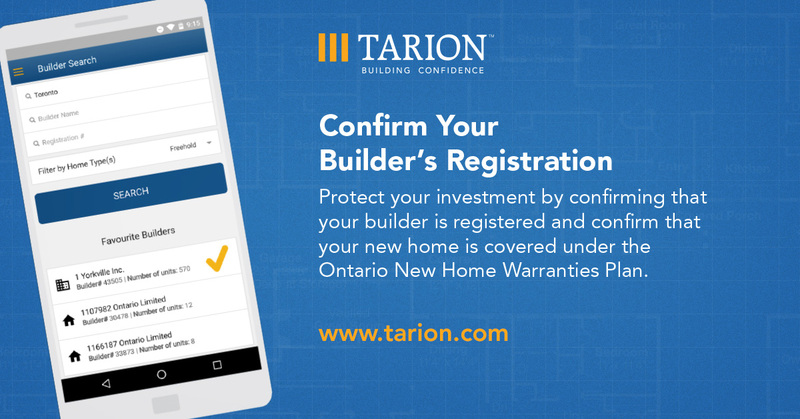 Protect your investment by confirming that your builder is registered and confirm that your home is covered under the Ontario New Home Warranties Act! 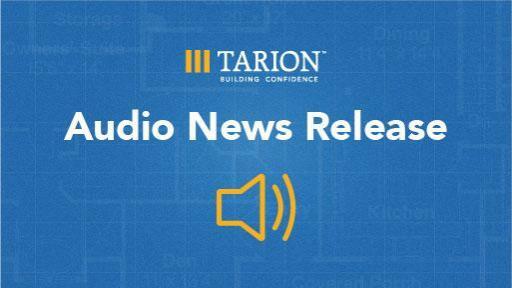 For more than 40 years, Tarion has been enhancing confidence in the new home buying experience. 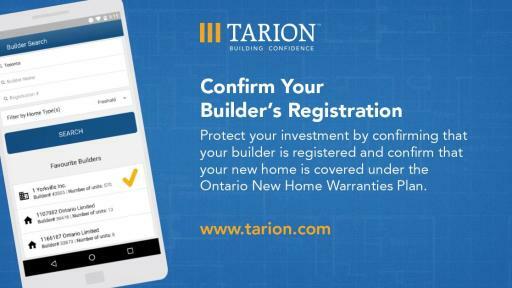 Tarion is a private, not-for-profit corporation that administers the Ontario New Home Warranties Plan Act, and backstops the warranty coverage. 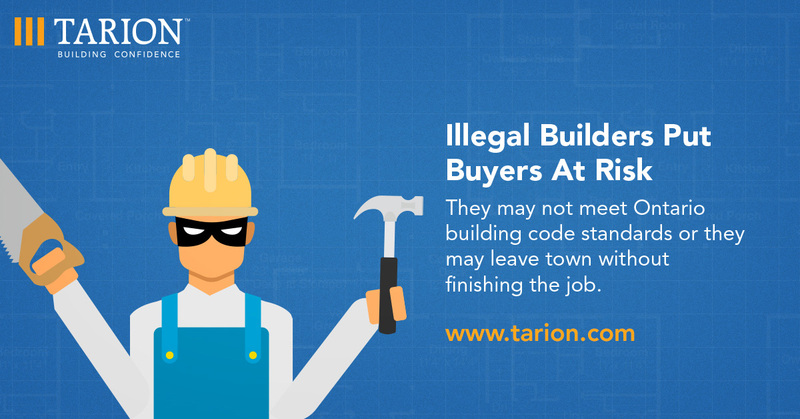 We set the standards for builder licensing and after-sales service and step in when your builder cannot or will not fulfill the warranty obligations. 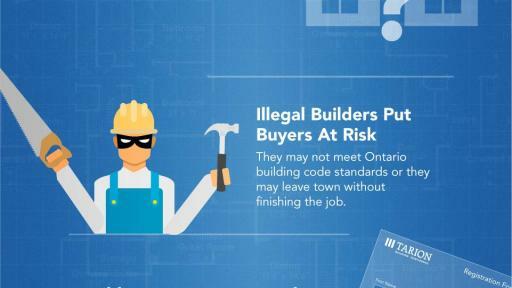 Since 1976, Ontario’s new home warranty program has registered close to two million homes and paid put hundreds of thousands of dollars in warranty claims. Our mandate is to serve the public interest, and is what guides us every day.